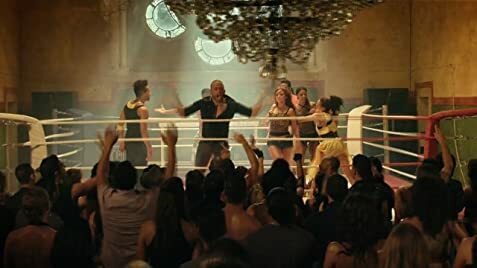 I DANCED salsa for 10 years until 2010, but the movie's decision to mix street with Latin (salsa and tango) is a big letdown. I expected the penultimate scene to be about a disagreement between the male and female leads, and that it would lead to a break of two days between them. I also expected that the couple would get back together just before the finals and win the contest. There was also no chemistry between the two leads. It was as if the movie had thrown them into a ring and told them to do whatever came to their minds. Dance movies are so predictable.